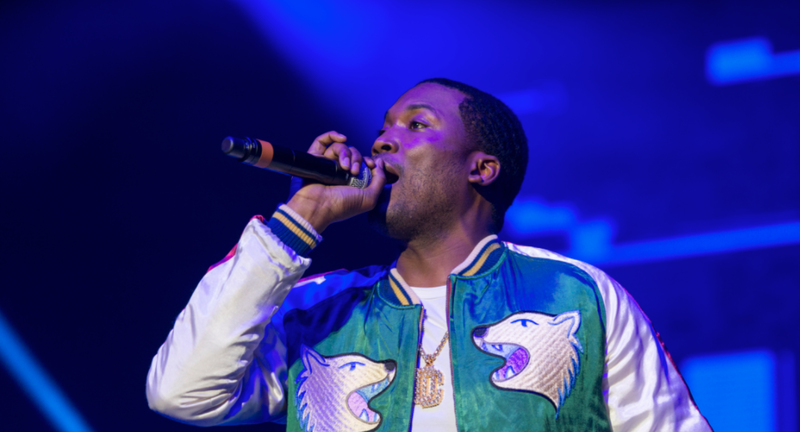 Meek Mill has another courtroom headache to deal with after a fan shot at one of his concerts is blaming the Dreamchasers honcho for his wounds. According to TMZ, Dylan Thomas is suing the currently jailed rapper for being the “man in charge” when he was shot in the leg during a 2016 concert in Connecticut. Dylan Thomas was shot in the leg and claims Meek’s responsible because he was the man in charge. Thomas goes on to say there has been violence at previous Meek Mill concerts, so he should have known the real possibility of more violence existed and therefore should have had more security. The incident went down after the concert in a parking lot on the premises. The lawsuit also names Roc Nation as a defendant, alleging it allowed “thugs” to remain on the premises after they had exhibited disorderly, disruptive, argumentative, angry, and/or agitated behavior. The use of the word “thug” was brought up in a previous lawsuit, and the rapper has responded several times with claims of racism.